Just arrived to San Francisco. 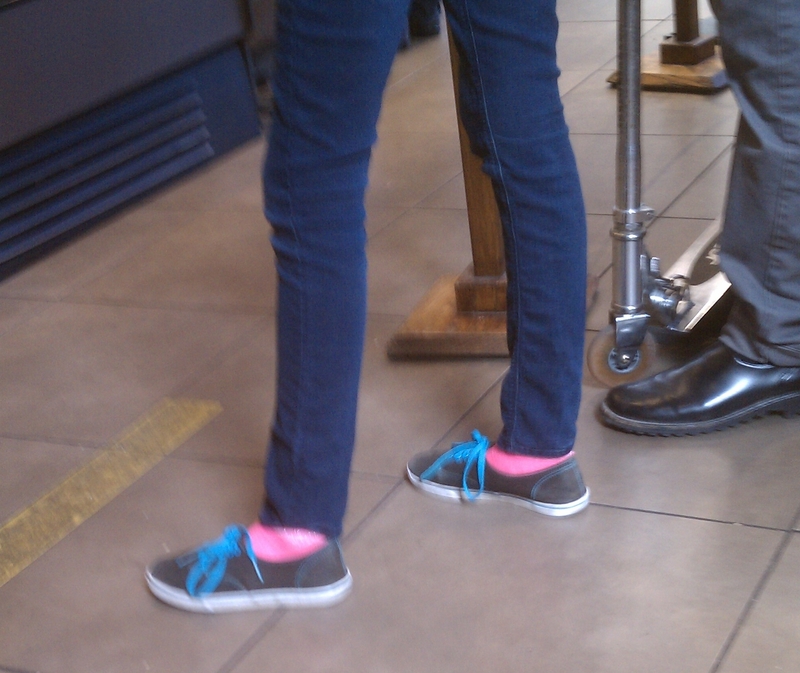 A lot of people I see (of all ages) are experimenting with keds, sneakers. Canvas sneakers are mostly popular with girls and women.